We all want to dress to impress but it’s never worth it to wear uncomfortable shoes which end up giving blisters or sore muscles. Taking that extra pair of heels to work while commuting in comfortable, walkable shoes is the ideal situation for many but what if you could wear shoes which are comfortable and yet look chic and stylish. No matter you are working for a conference, or that important meeting that day or just a day on the desk in your office, we have gathered four styles that would rock your feet and yet be comfortable to wear, so perfectly balancing style and comfort while making you look a fashionista. We can hardly ignore how timeless black pumps are. They provide sophistication and style and yet look formal enough. They give a look of being dressed with power. If you are walking around all day you need comfort. Opt for a kitten or block heel for proper support. For your 8 hours long day, suggest you skip the pointy-toed shoes or go for wider pointy shoes for comfort and decrease in chances of developing painful bunions. Just make sure you leave enough space for your toes. If you love heels and can carry them, we suggest you go for the kill. Buy a pair which is not wobbly on the heel, so do yourself a favour and don’t think of going cheap for the heels. While men argue if wearing brown shoes reduces their chances of passing an interview, we have tan and walnut shades recommended for a day at work. Forget the classic and go for the trendy with these styles. You can opt for loafers or we recommend to have these walnut ladies shoes which are on point for the edgy look and can be paired with jeans as well as formal pencil skirts for a stylish look. They look comfortable with a small heel and yet, gives that cool look of you being all sorted and confident. 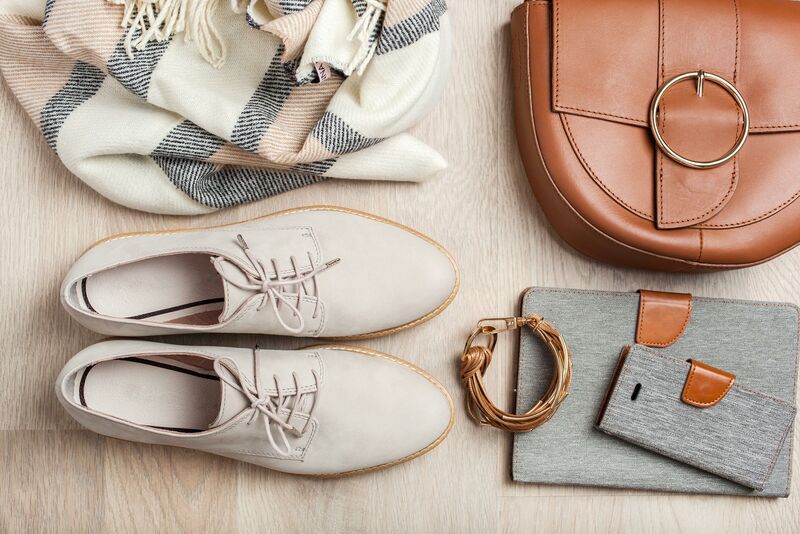 Though if you wish to have heels with your boots, we recommend these tan boots that we give high marks for the look. While closed-back office shoes are probably everyone’s first choice for work, consider the sling-back trend that sits in between classic pumps and summer sandals. For comfort after a few days of running on heels or just for that summer feeling, the light-weight mini heels are faultless for your feet. They will give you the sophistication and height but keep you sweat-free. They are super versatile and goes with both formal and casual look which makes them a must-have item in your wardrobe. With its mini heels in classic form and comfortable wear, they make an impressive pair for the office look. While the classic style is always in, you can also choose the modernistic interpretations of the loafers and oxfords and match them with your own style.